This photo that I have taken in Sicily grotesquely represents the consequences of immigration we are living nowadays. Place: Beach of Noto, near Siracusa (Sicily – Italy). 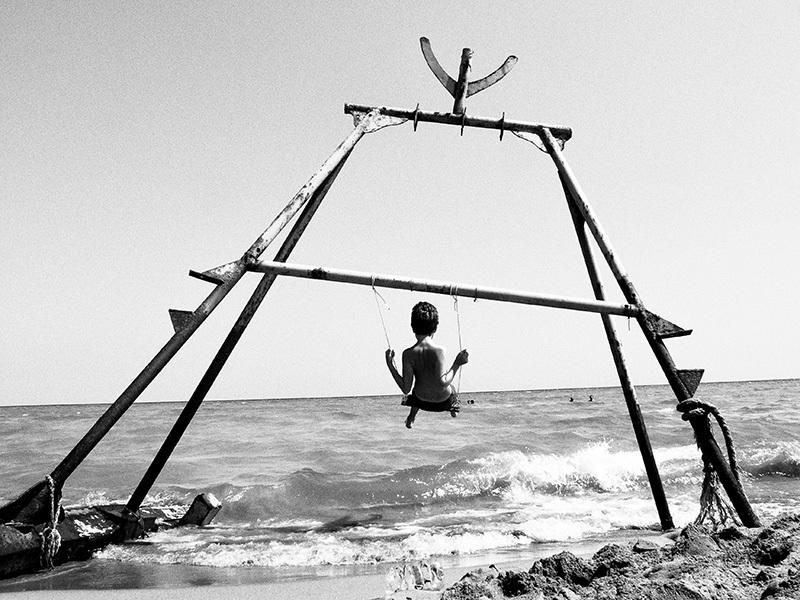 A happy child is playing on a swing hung by unaware bathers on the remains of an immigrants’ boat. 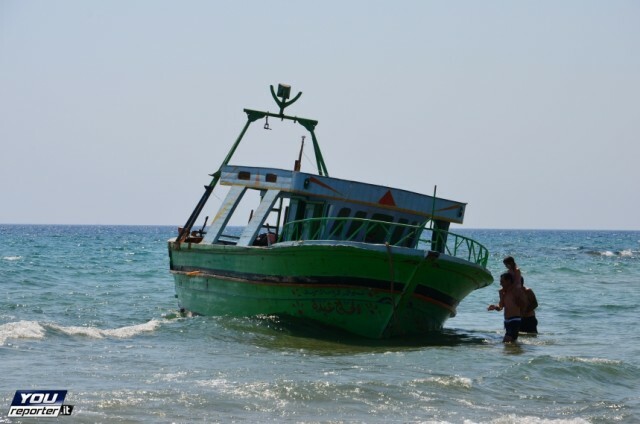 The vessel ran aground and then was slowly swallowed by the wet sand of the shore, to the point of leaving only the top metal structure exposed, making it unrecognizable to beach goers (see the original ship here below). This entry was posted in Shot beam and tagged high hopes, immigrants, immigration, noto, sea, sicily, stranded ship. Bookmark the permalink.